5. Save the Booking by clicking Save (bottom right of the page). A band at the top of the page will show you the booking has been saved. 6. 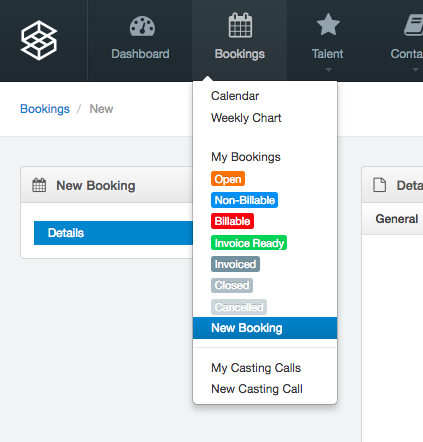 You are able to save a booking with only the Description field filled out- this is the minimum requirement to save.